1.3 You've been dreaming of this day since you were little. But will you have enough money to have the kind of day you've been planning your whole life? 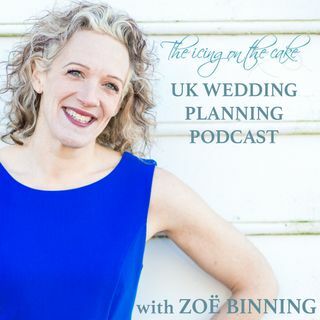 As your attention starts to turn to the bank balance (or at least, it should do), Zoë takes you through everything you need to know in order to bring your big day in on budget - and the common pitfalls to avoid a massive overspend.